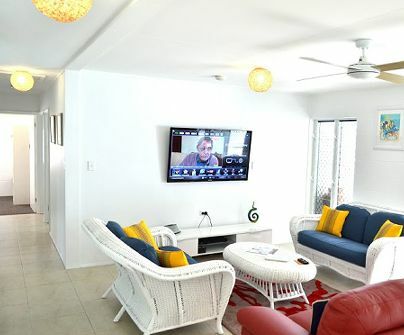 "The Port Douglas Holiday Beach House exceeded our expectations. It is spacious and well laid out, with every detail covered. 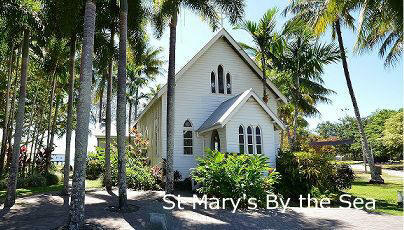 It has everything you possibly need for a wonderful stay in Port Douglas. 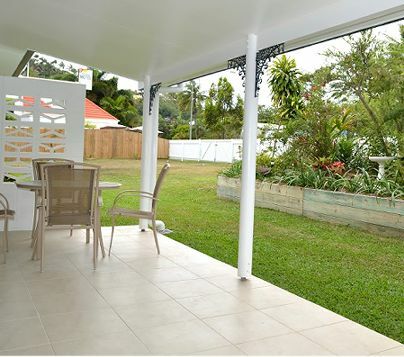 The location is absolutely perfect to maximize your stay in Port Douglas. One of the best things about this house are the owners. Lillian, John and Bernie are very helpful and someone is always available to answer your questions. Their hospitality made our trip that much more enjoyable. You can also book tours through the Port Douglas Motel, next door. We found this to be very convenient. 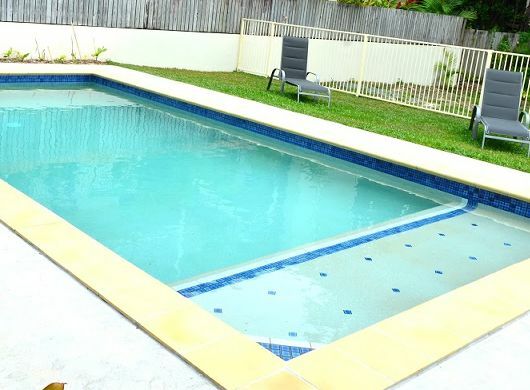 Some additional details: -location is walking distance to the main street, grocery stores, the port and the beach -the kitchen contains everything you need to cook a meal -the pool & jacuzzi are immaculate -the house is very spacious and easily can accommodate 8 people -the location of the Port Douglas Motel next door is very convenient should you need anything -all rooms have their own aC I highly recommend this house, it has everything you could possibly want for a comfortable stay in Port Douglas--and then some! The details are impeccable and the owners are wonderful."